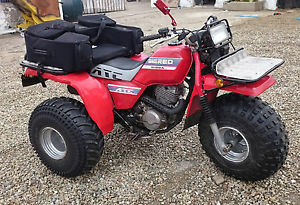 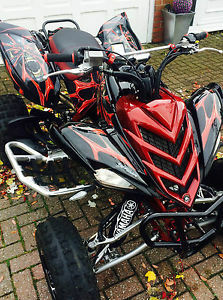 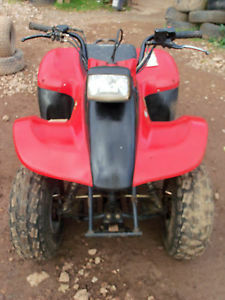 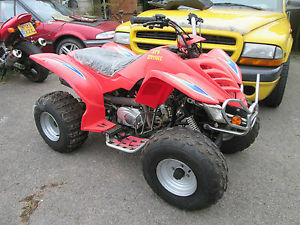 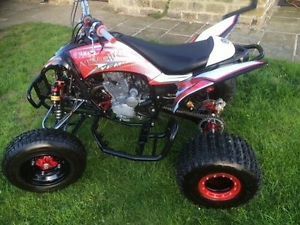 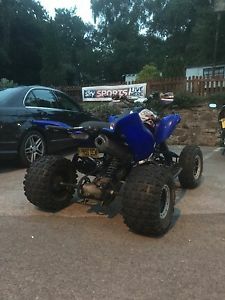 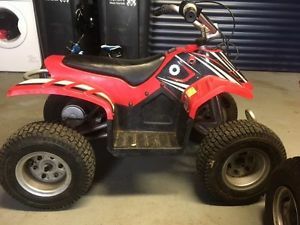 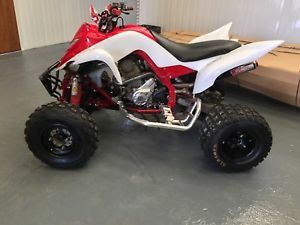 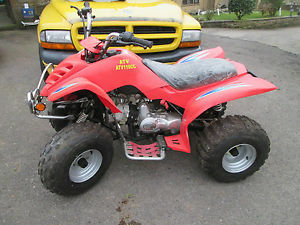 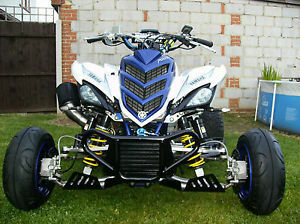 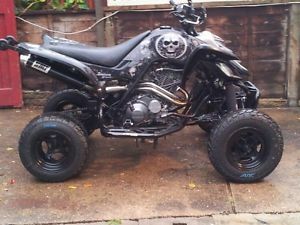 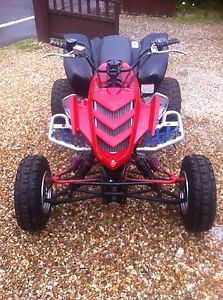 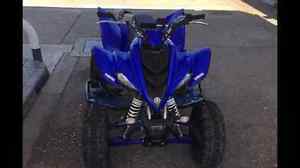 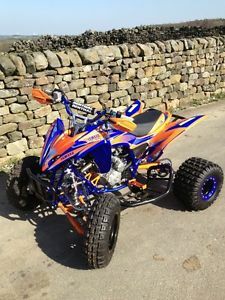 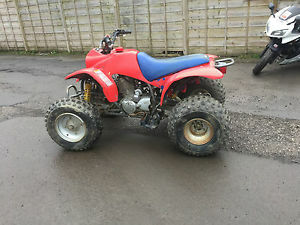 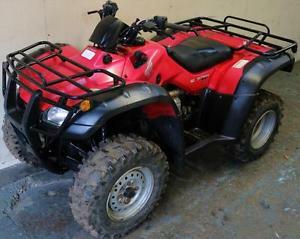 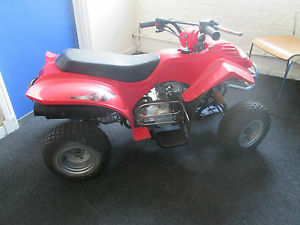 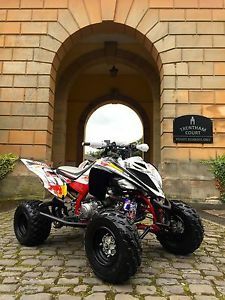 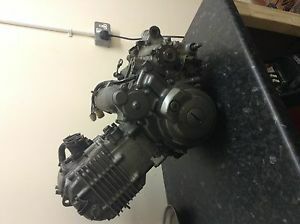 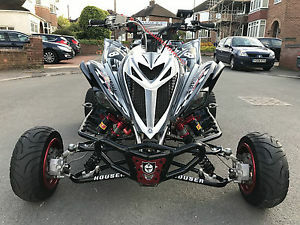 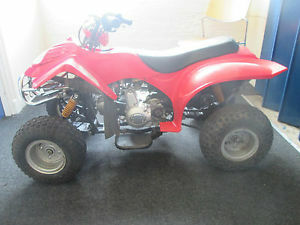 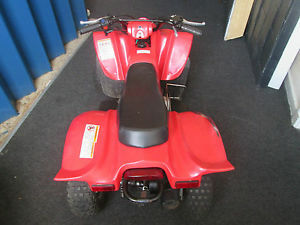 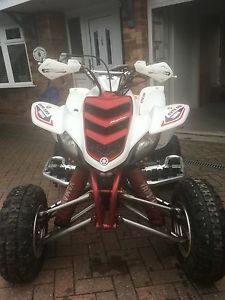 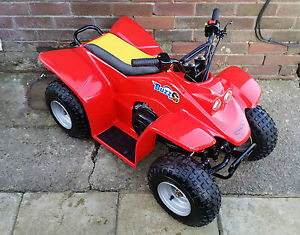 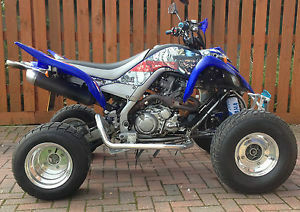 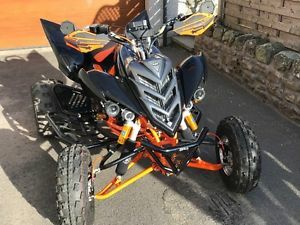 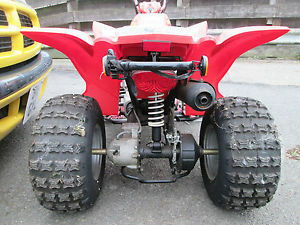 raptor 660 off road race quad fresh rebuild l@@k!!! 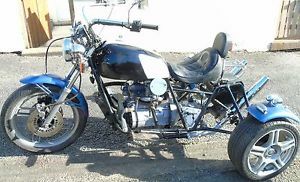 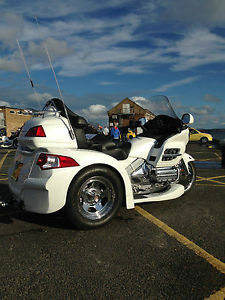 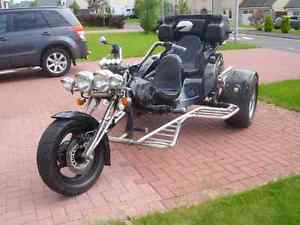 Rare 1990 Honda Goldwing Trike EML Conversion 49K Miles 1 Owner W/ Trailor! 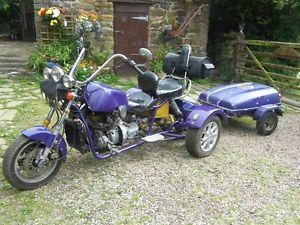 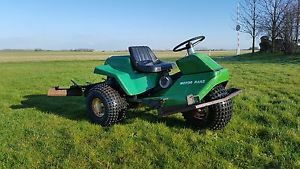 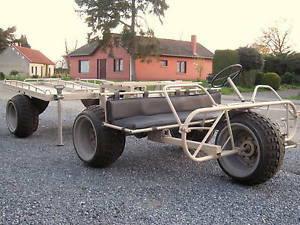 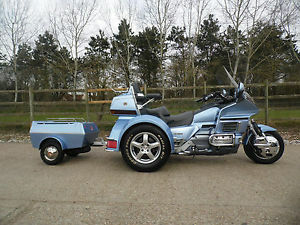 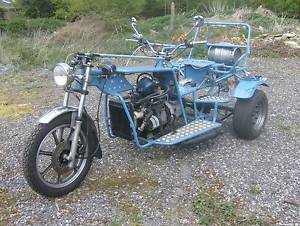 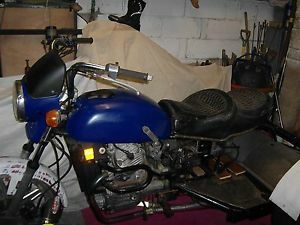 Rare 1990 Honda Goldwing Trike EML Conversion 50K Miles 1 Owner W/ Trailor! 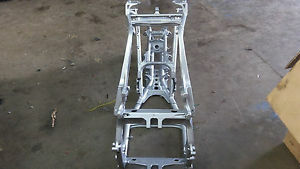 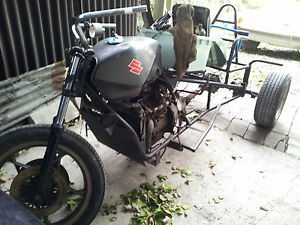 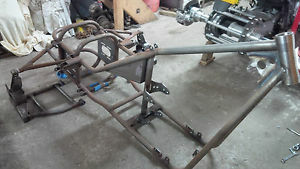 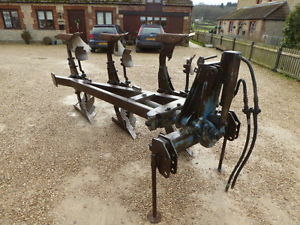 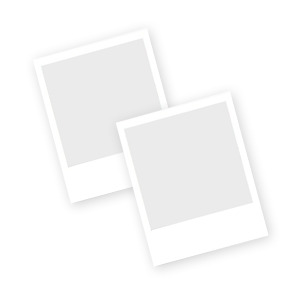 Raw steel choppers Trike IRS Frame, plus other Parts available. 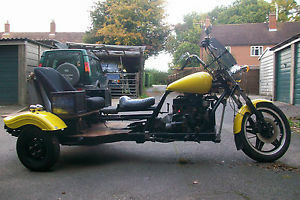 reliant based trike, TROTTER 850, correctly registered. 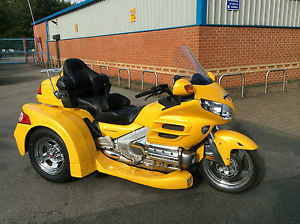 RELIANT TRIKE 1987 IN NICE YELLOW.